Did you know that Google Maps is one of the biggest search engines in the world? According to Google they have more than 1 Billion active Google Maps users per month! In the old days people turned to Telephone directories to find business details. Today people turn to the internet to find things. In the beginning of the internet when you search for example a “Tyre Fitment Centre” you would find a Tyre Dealership in another country or town. With Google Maps and GEO positioning systems and Smart Phones with built in GPS Systems Google now provides location-based search results. Making searches like “Tyre Fitment Centre” relevant to the position of the searcher utilizing their actual physical location to determine the relevance to everyone. Therefore, Local Search Engine optimization has become so important. If you manage to do small things with Local SEO the chances are that people will find your business instead of your direct competitors businesses. This is potentially the biggest reason why Small to Medium businesses should invest in Virtual Tours. It is something that a business can do differently and requires some one-time effort and investment from the company to get a virtual tour published into Google Maps. This will give you an advantage over your competitors that is not using Virtual Tours. 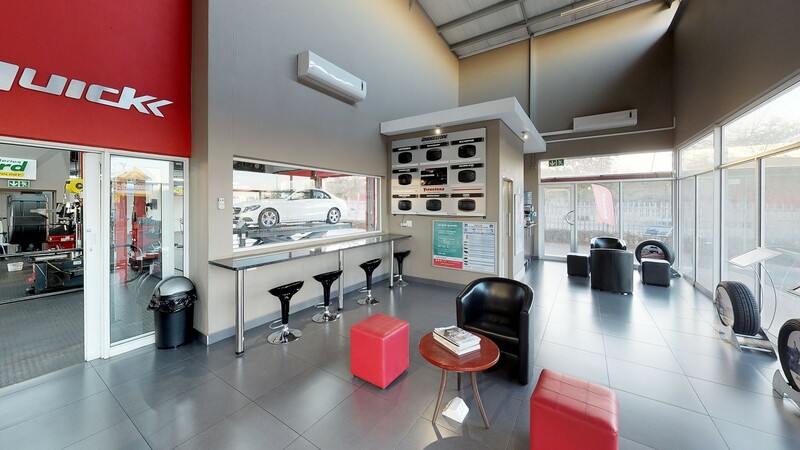 Below is the actual virtual tour that we published for the Supa Quick Centurion Lifestyle Center. Use your mouse to explore the virtual tour. 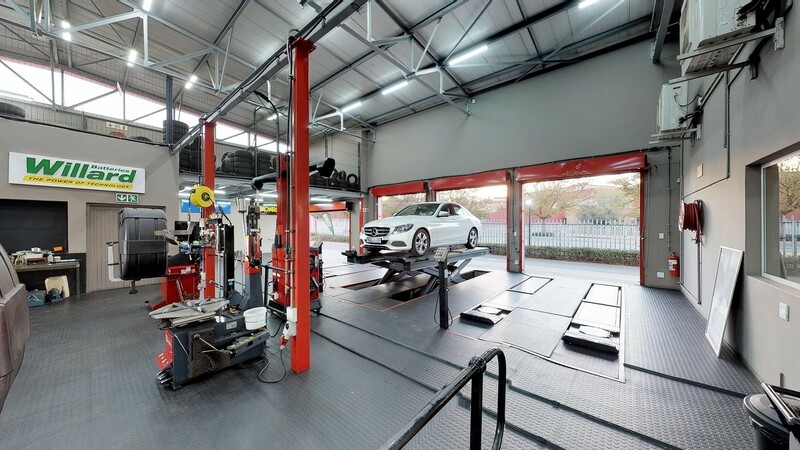 Walk through the Tyre Center and if you want to buy new tyres for your car why not pay them a visit!